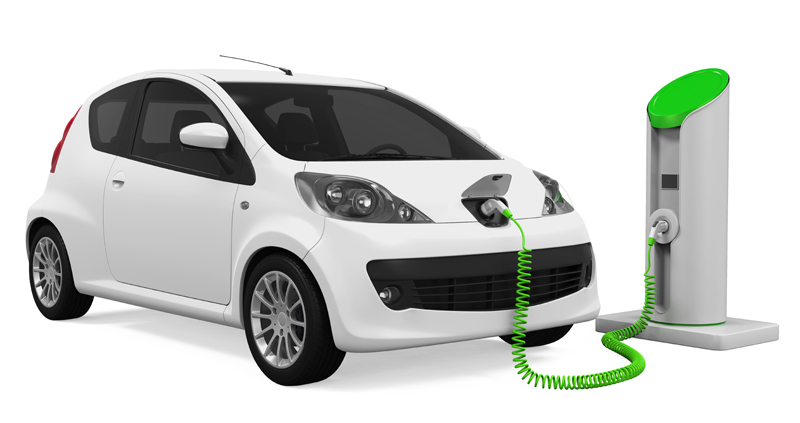 Researchers at the University of Waterloo, Canada, report a new battery technology innovation that could allow car batteries to hold dramatically more energy, thus leading to an extended travel range per charge in electric vehicles. New research at the University of Waterloo, Canada, could enable the development of batteries that triple the range of electric vehicles. The breakthrough involves the use of negative electrodes made of lithium metal, a material with the potential to dramatically increase battery storage capacity. "This will mean cheap, safe, long-lasting batteries that give people much more range in their electric vehicles," said Quanquan Pang, who led the research while he was a PhD candidate in chemistry at Waterloo. The increased storage capacity, or energy density, could boost the distance electric vehicles are able to travel on a single charge, from the current average of about 200 kilometres to over 600 kilometres. In creating the technology, Pang and fellow researchers had to overcome two challenges. The first challenge involved a risk of fires and explosions caused by microscopic structural changes to the lithium metal during repeated charge-discharge cycles. The second involved a reaction that creates corrosion and limits both how well the electrodes work and how long they last. The researchers solved both problems by adding a chemical compound made of phosphorus and sulphur elements to the electrolyte liquid that carries electrical charge within batteries. The compound reacts with the lithium metal electrode in an already assembled battery to spontaneously coat it with an extremely thin protective layer. "We wanted a simple, scalable way to protect the lithium metal," said Pang, who is now a post-doctoral fellow at the Massachusetts Institute of Technology (MIT). "With this solution, we just add the compound and it works by itself." This novel approach paves the way for next-generation batteries that enjoy the benefits of lithium metal electrodes – greater storage capacity and therefore greater driving range – without compromising safety or reducing lifespan. A paper on the research is published in the journal Joule.